Drones have undoubtedly brought about a significant change in how business is done. 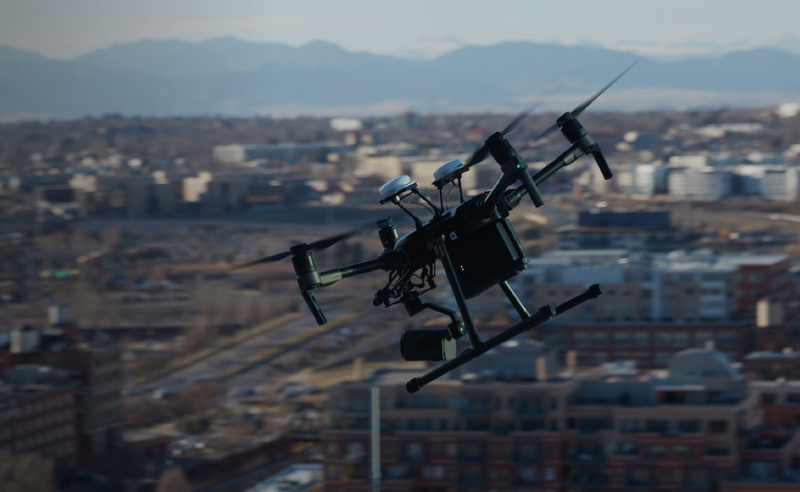 These unmanned aerial vehicles are becoming a part of every day life and an essential tool to many enterprises across the globe. Their benefits have been proven time and time again to be revolutionary. A well defined project scope is the most crucial part of getting your budget approved because the failures of many large enterprise projects are often as a result, of a “not properly planned” project scope. You’ll need to have every detail about your drone program thought through for your organization. 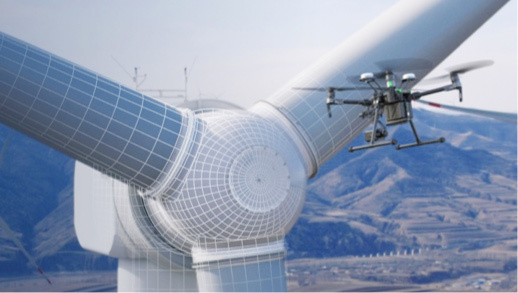 Identifying the potential risk, ROI (return on investment), how it will solve problems, or any other factors that would accurately portray why a drone program should be established. In the definition phase, the scope of your project should not be defined either too broad or too narrow. It is essential to define early-on what the business aims to achieve by introducing a drone program. Establishing success metrics will not only help determine business goals but will help keep the project on track and determine if this program was successful. If your company does not know precisely what it wishes to achieve i.e. cost-savings, time-savings, increase safety, and more accurate data, then it is unlikely that your program will get approved. It is essential that before a decision is made, the total cost of the drone program is fully understood. This includes equipment, labor, training, insurance, maintenance, and software. Equipment will depend on the scope of work. Drone technology is advancing fast and companies such as DJI are creating state of the art drones that can be applied to many industries. It is likely that labor and training will exceed cost of equipment. This should not be taken lightly as the pilots will need to be Part 107 licensed and have the appropriate flight training to reduce any risks in the field while flying. Insurance providers are continuously adding drones under their coverage. There are two ways you can approach insuring your aircraft 1) seek out a company that insurers aircrafts on demand, such as Verifly, or 2) contact the person that handles insurance coverage for your company and see if your current provider covers drones, an alternative would be to seek out a company like SkyVuze who can find great coverage rates. From managing your pilots and aircrafts to analyzing the data, finding a software solution is critical. There are many solutions on the market and costs can range from $100+ a month to $40,000+ year. Understanding what your end goal is with the data will play a big role in choosing your software solution. Setting up a drone program can be difficult, but if you have the time, knowledge, and money it can add immense value to your operations and decision making. If you do not have the time or knowledge there are companies that specialize in setting up drone operations. They can provide you a turnkey solution to start using drones in your business. Seeking out these professionals can be extremely valuable as they have already taken the time to find the best software, equipment, and training on the market. Need Help Setting Up Your Drone Program? Soaring Sky © 2017 All Rights Reserved.